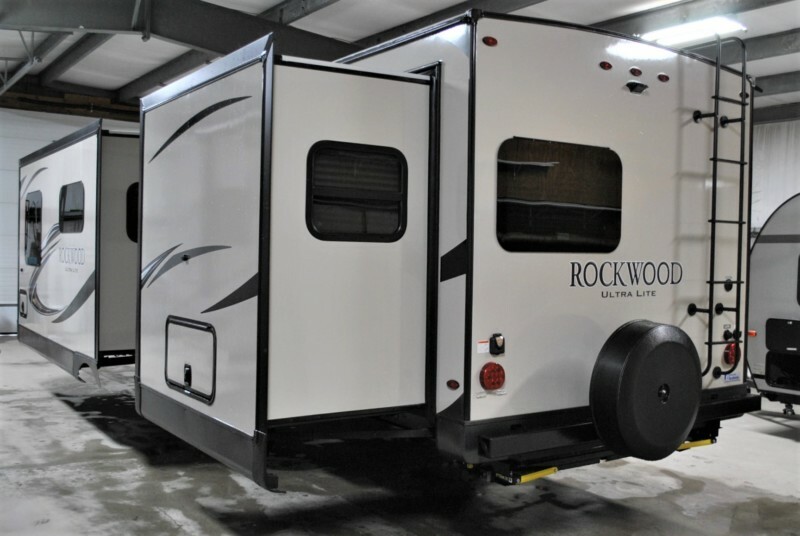 Check out this 2019 Rockwood 2608BS, stock number 6641! 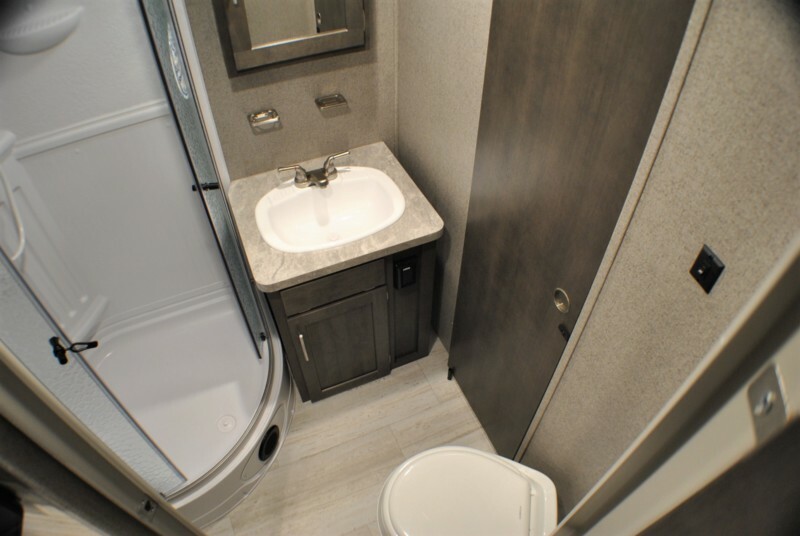 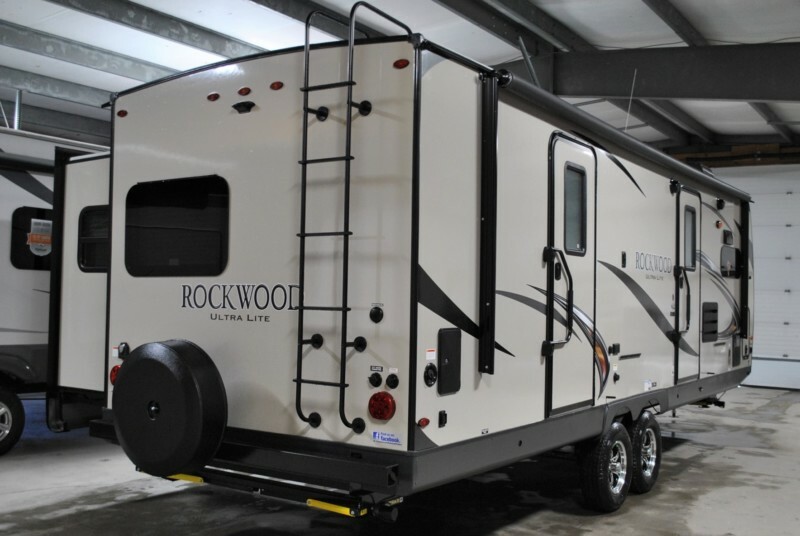 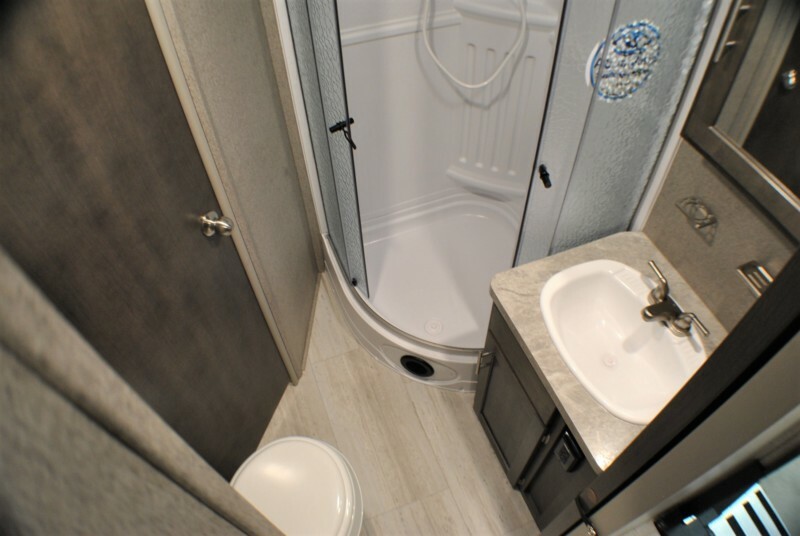 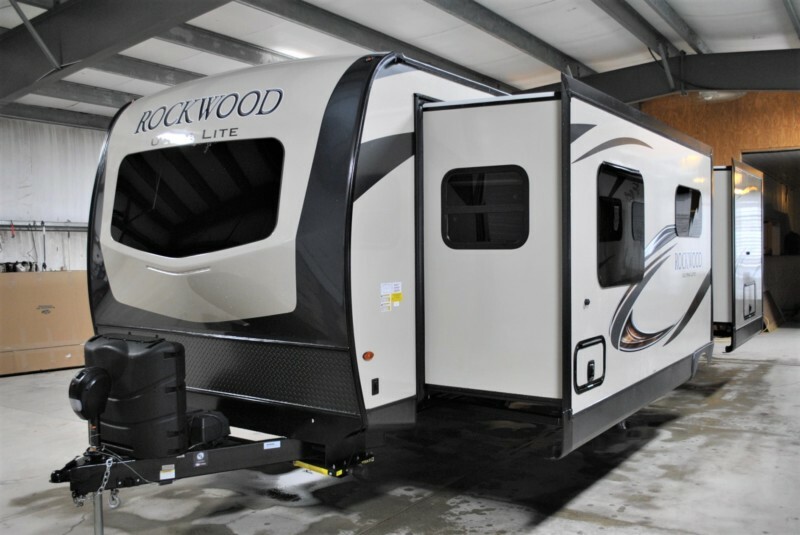 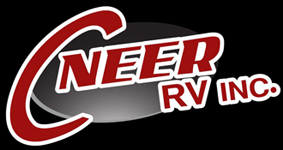 Lite Series by Rockwood are industry leading in light weight travel trailers. 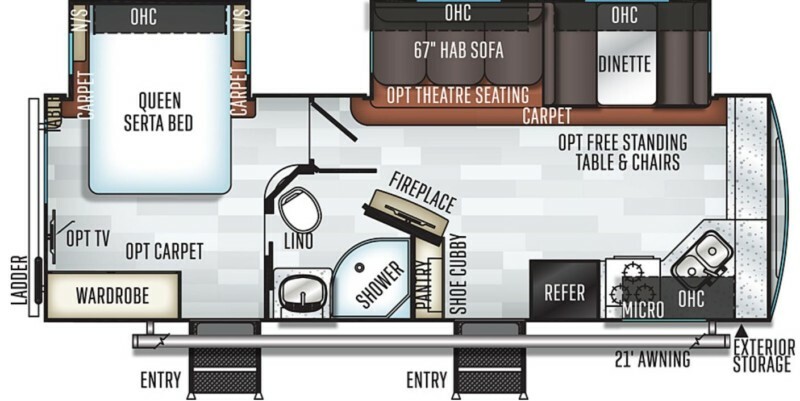 Model 2608BS is a new double slide front kitchen featuring a private rear Queen walk around bed now with an East/West bed slide, large slide out in the living area with Heated Massage Theatre seats, Booth dinette sleeper, Private Mid-ship bath with large shower, Entertainment center with Fireplace, Massive front kitchen! 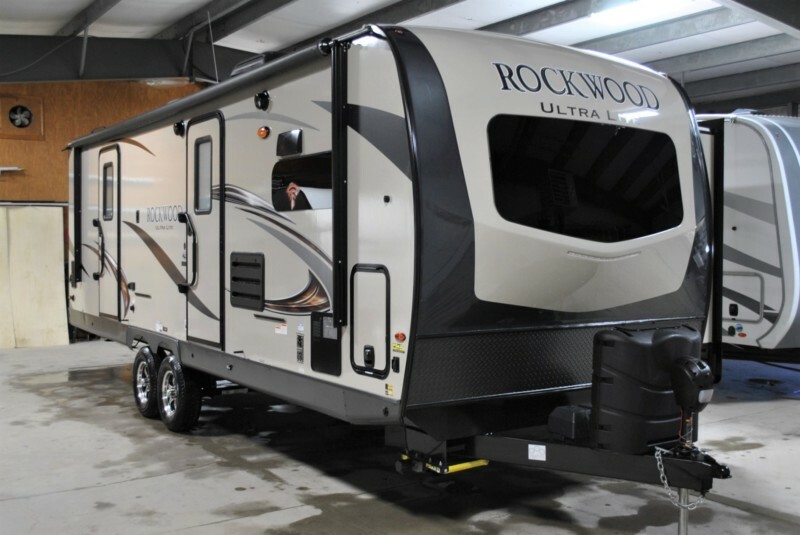 Under 30′ and only 6649 lbs.